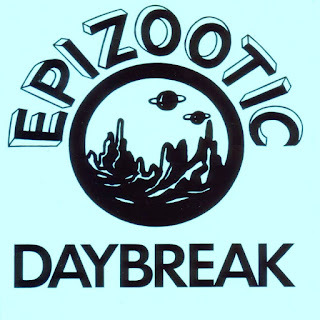 "Epizootic" was a Swedish Progressive Rock band formed in Gothenburg in the middle of 70's. 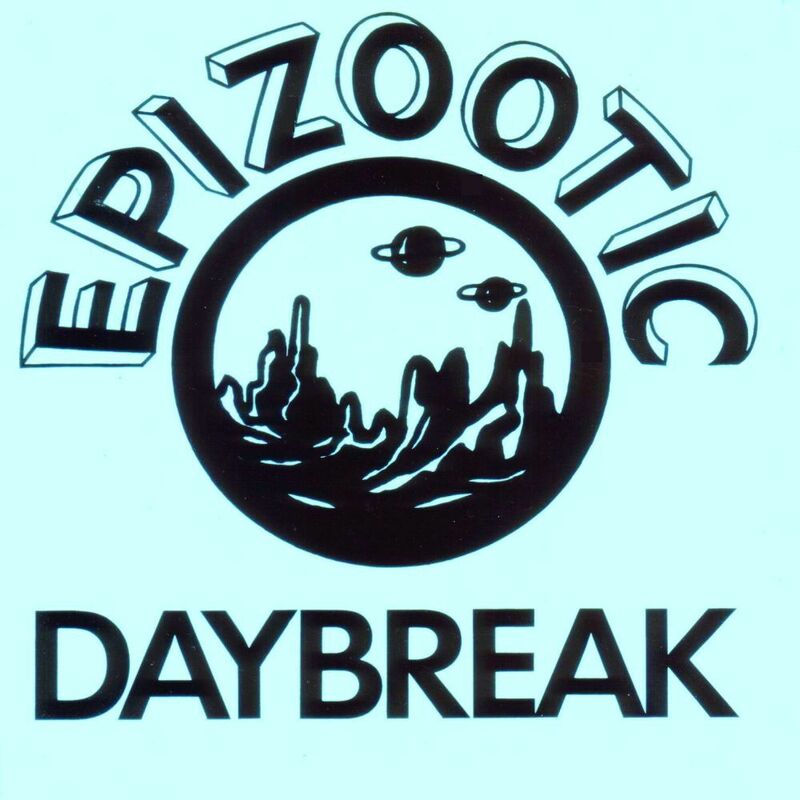 In 1976 their released the sole album "Daybreak".The album consists ten songs where are sung in English. What the album lacks in production is more than compensated for by the music and the sheer energy of the performance. It delivers some really nice fuzz guitar and delightfully complex song structures with a basement feel to it. The inclusion of flutes and synthesizers give the production a psychedelic flair. Sometimes the band veers toward acid rock but its sound also owes just as much to 70's hard rock. Ericson and Fischer would later move on to heavy metal pioneers "EF Band".